All Viktor & Rolf perfumes can be found in this section. Viktor & Rolf is one of the best fashion design house which is located in Amsterdam. Viktor Horsting and Rolf Snoeren founded the Viktor & Rolf brand, named after their founders. The pair is well-known for their artistic and creative designs of their clothing series. The pair has also had their designs and fashions showcased in exhibitions at several world's most well-known art museums. Viktor and Rolf have also written and published a couple of books and have specially designed outfits for theatrical stage shows. Fragrances seem like a normal extension of this innovative pair. 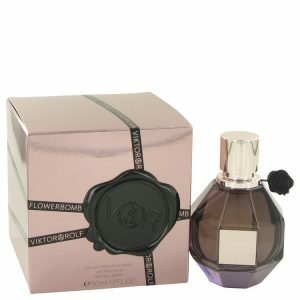 The 1st Viktor & Rolf fragrance was Flowerbomb, launched in 2004, to match with a women's Summer or Spring 2005 collection which was also called "Flowerbomb." 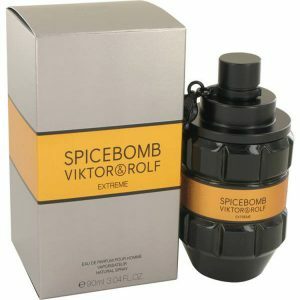 Viktor and Rolf select the perfume name and well designed the perfume's unique "hand grenade" bottle shape and gift wrapping. 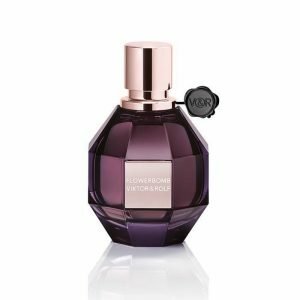 The perfume was earned a great success, with a number of flankers and limited editions were being released over the consecutive years. A men's perfume was released soon to follow. The pair's 1st perfume for men, Antidote, was released in 2006, also to match with a men's fashion collection for their Monsieur product line that was also known as "Antidote." The following perfume, 2009's Eau Mega (a play on "Omega," the final letter in the Greek alphabet), made waves with its impressive packaging. 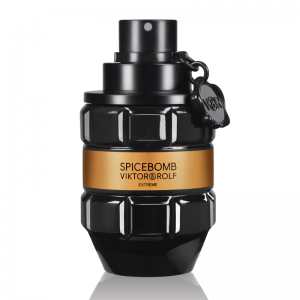 The cover and sprayer are combined and the fragrance is furnished by sealing a round Viktor & Rolf sign. 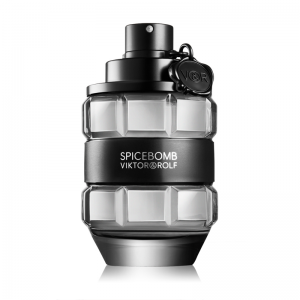 A new men's perfume, Spicebomb, has emerged in 2012. The very first edition was launched in 2005 and the latest is from 2017.